Christopher Sieber has signed on to play drag star Albin opposite George Hamilton as Georges in the national tour of La Cage aux Folles. The casting represents a role switch for Sieber, who played Georges opposite the show’s librettist Harvey Fierstein in the final stretch of the Tony-winning 2010-2011 Broadway revival, directed by Tony winner Terry Johnson. Rounding out the tour cast are Billy Harringtan Tighe, Bernard Burak Sheredy, Cathy Newman, Jeigh Madjus, Gay Marshall, Allison Blair McDowell, Dale Hensley, Ashley Kate Adams, Danny Vaccaro, Rylyn Juliano, Matt Anctil, Mark Roland, Donald Shorter, Jr., Trevor Downey, Logan Keslar, Terry Lavell, Todd Thurston, Todd Lattimore, Christophe Caballerro and SuEllen Estey. Featuring a score by Jerry Herman and book by Fierstein, La Cage aux Folles tells the story of Georges (Hamilton) the owner of a glitzy nightclub in Saint Tropez, and his partner Albin (Sieber), who moonlights as the glamorous chanteuse Zaza. When Georges’ son brings his fiancée’s conservative parents home to meet the flashy pair, the bonds of family are put to the test. 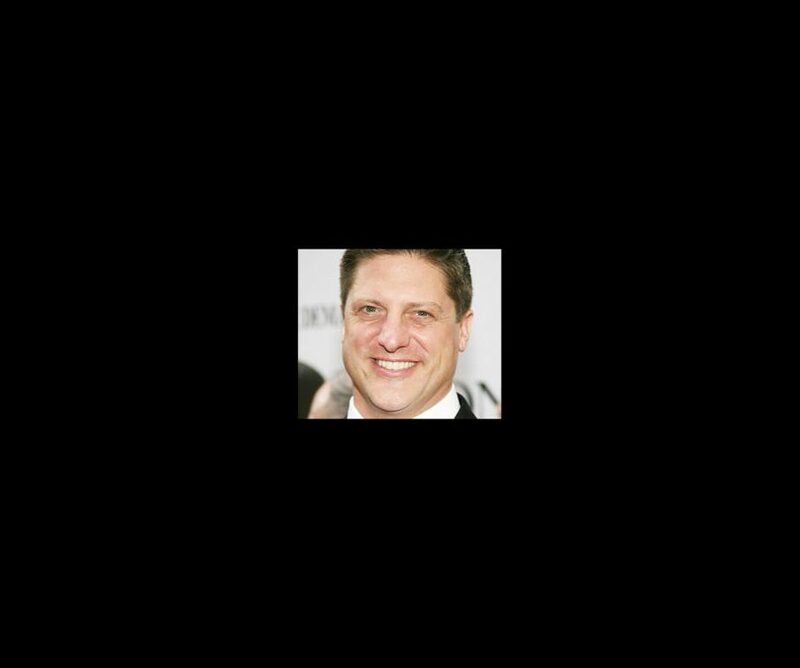 Sieber, who is currently appearing on Broadway as Billy Flynn in Chicago, received Tony nominations for Shrek and Spamalot. His Broadway credits include Thoroughly Modern Millie, Into the Woods, Beauty and the Beast, Triumph of Love and A Christmas Carol. Off-Broadway credits include The Kid, Avow and The Boys in the Band. The national tour of La Cage will be produced by Sonia Friedman Productions, David Babani and Fran and Barry Weissler in association with NETworks Presentations.